come with a rebuildable 3 in 1 a batwing. 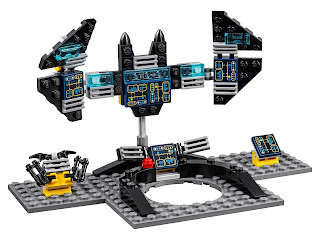 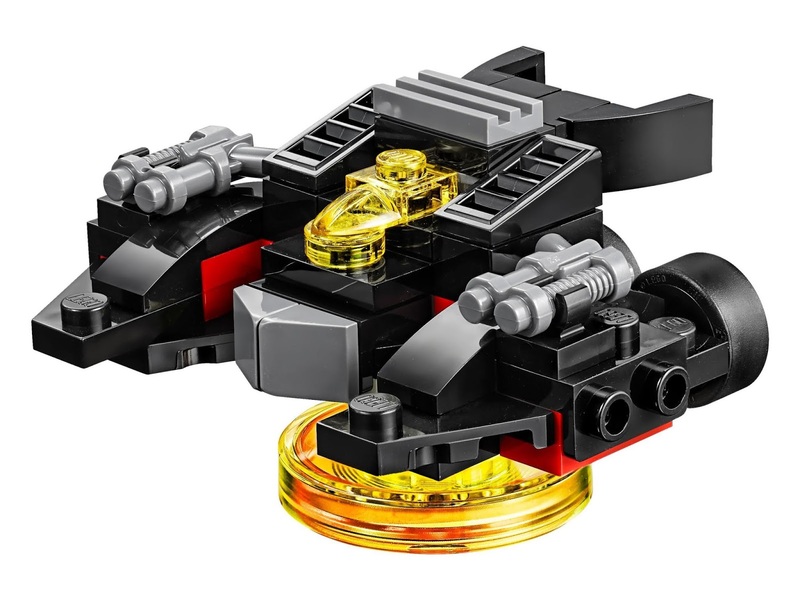 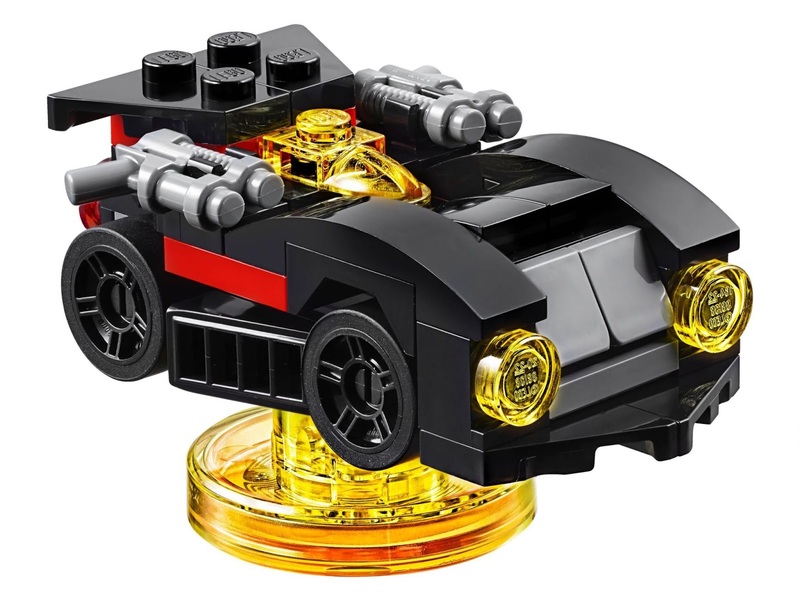 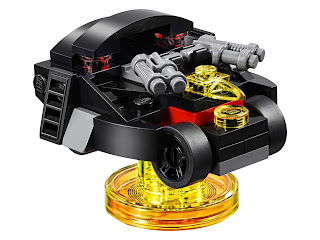 the batwing rebuilt into the black thunder and a bat tank. 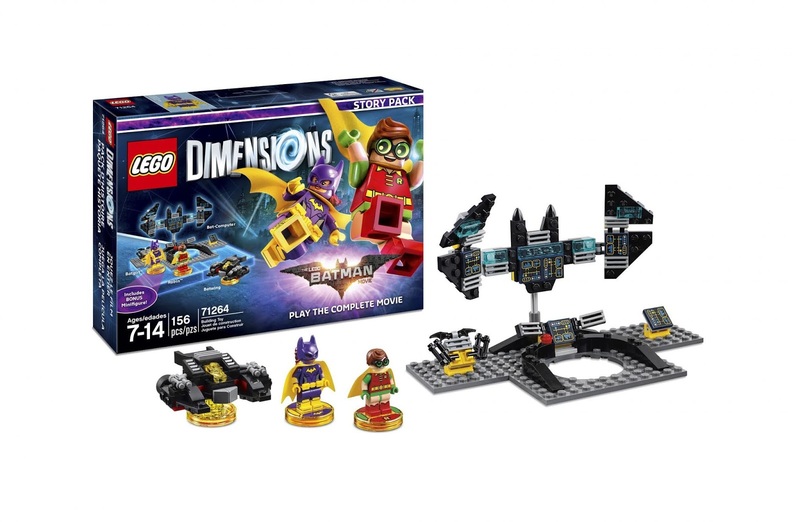 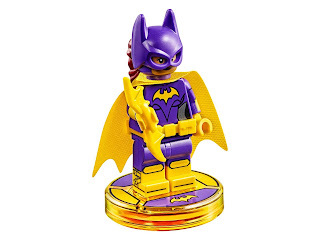 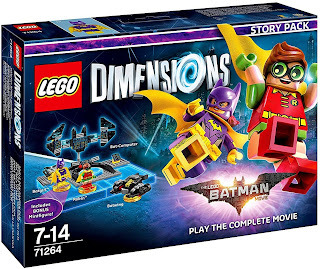 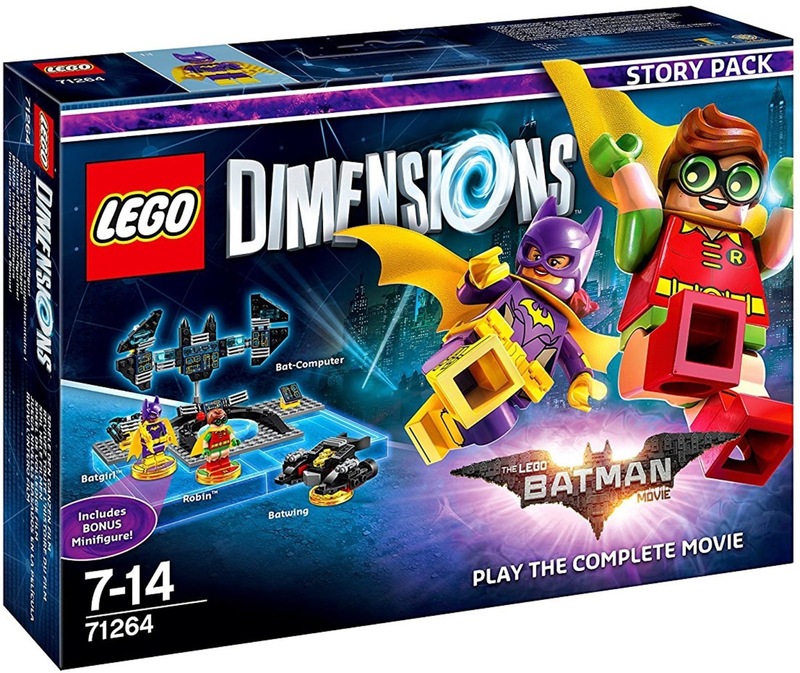 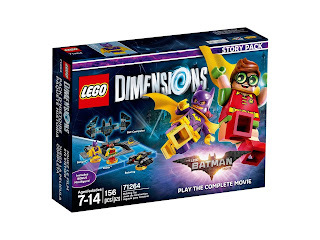 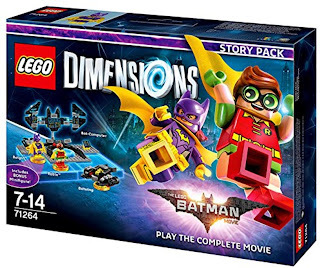 minifigs included a batgirl minifig and a robin minifig.